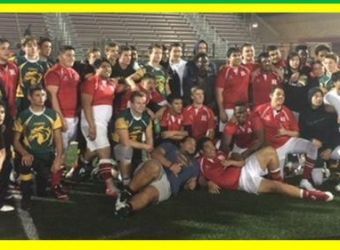 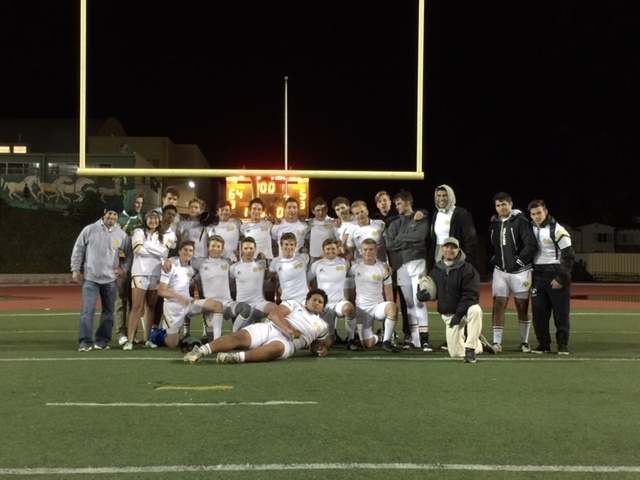 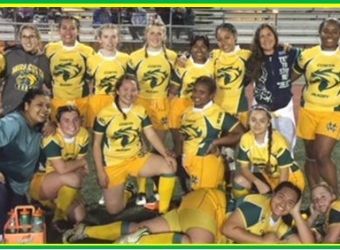 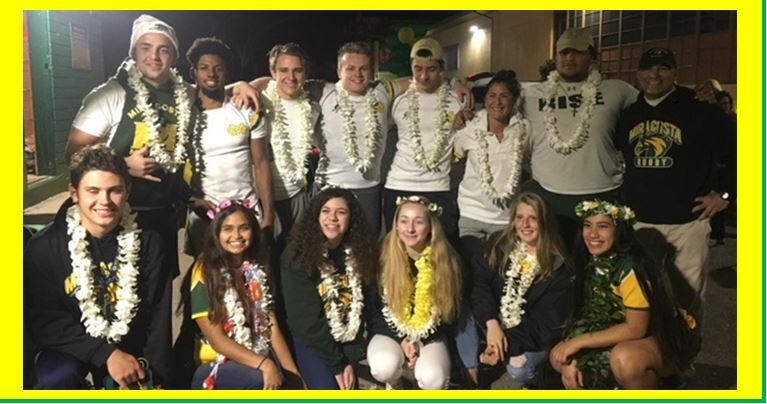 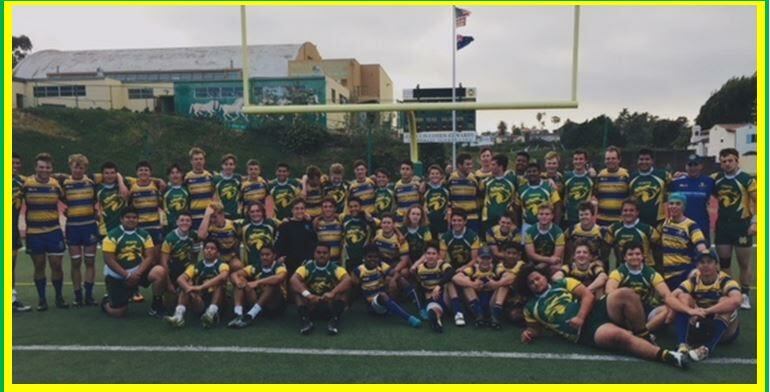 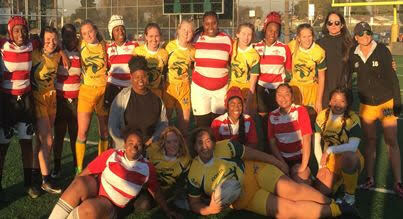 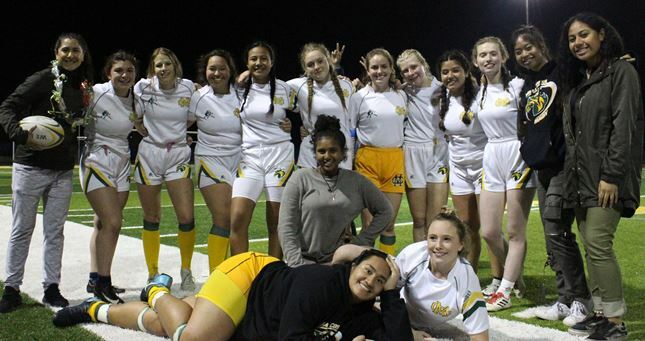 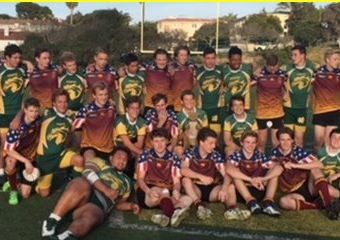 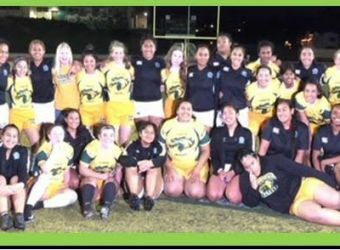 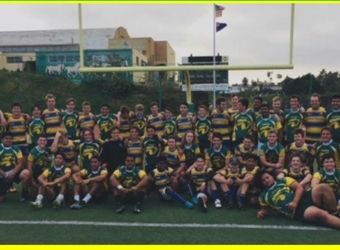 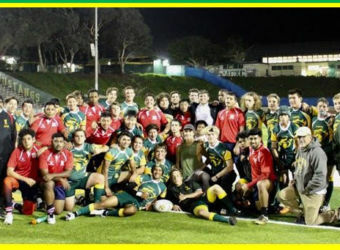 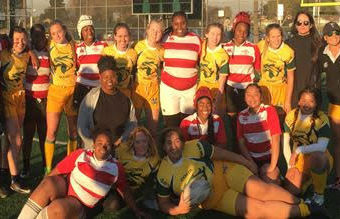 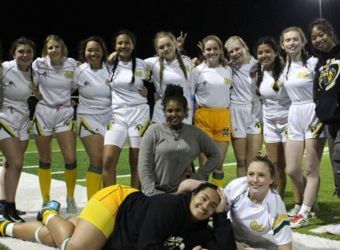 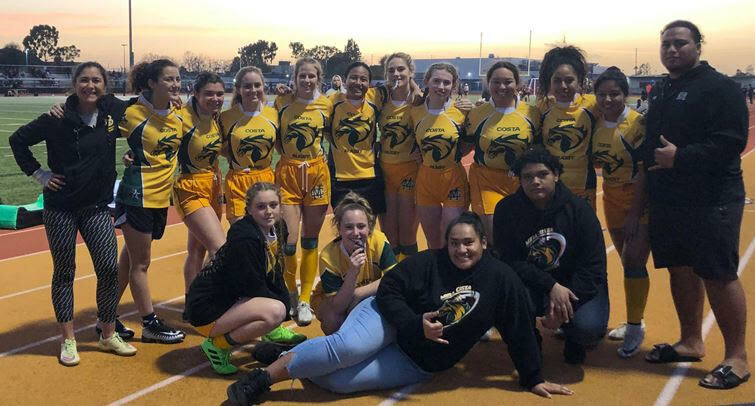 The 2018/2019 edition of the Mira Costa Rugby team scrimmaged rival Redondo Union HS Friday night. 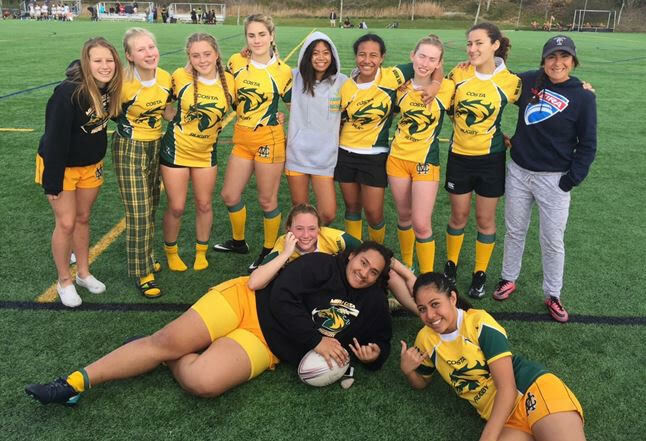 The Mustangs were coming off another semi-final finish and have moved into a new league. 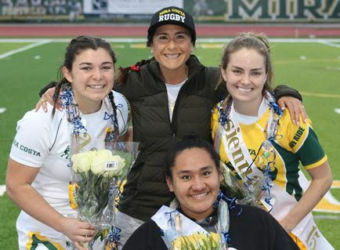 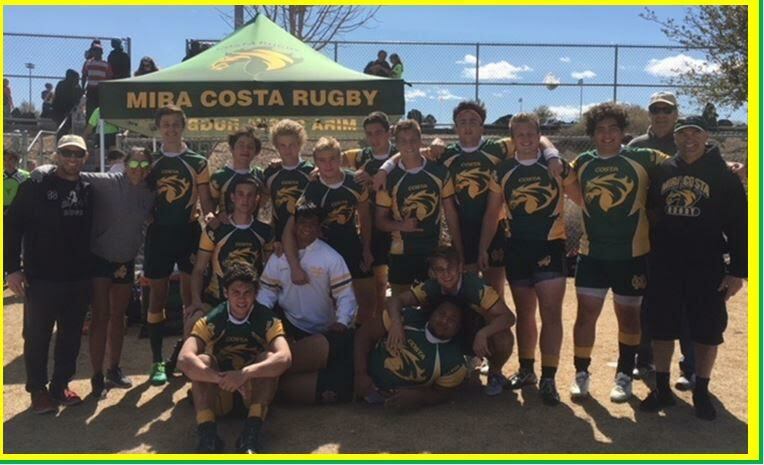 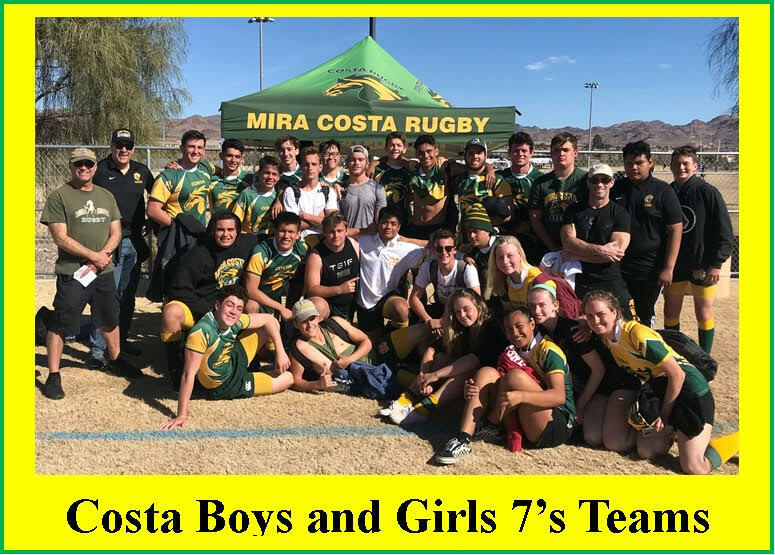 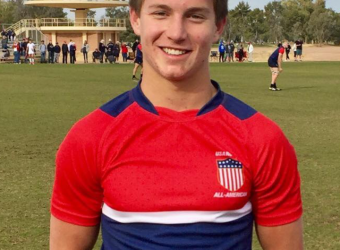 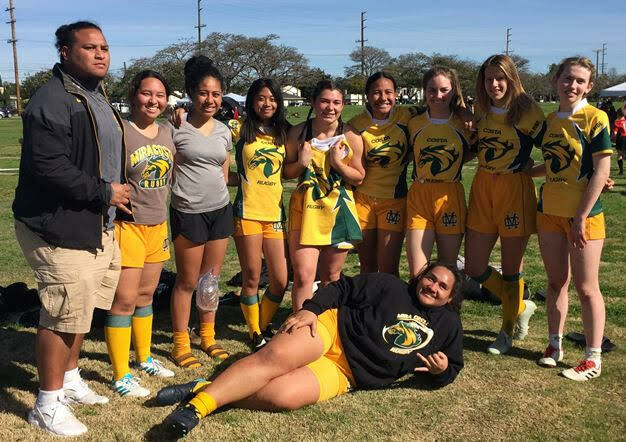 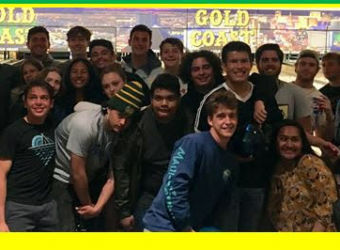 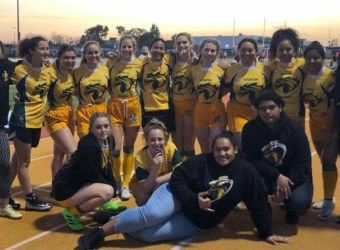 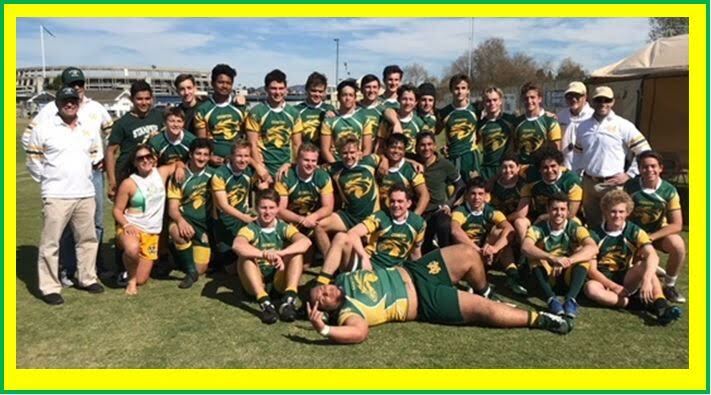 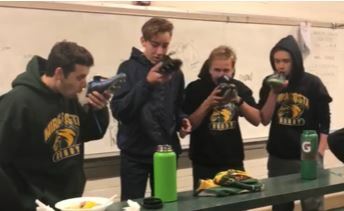 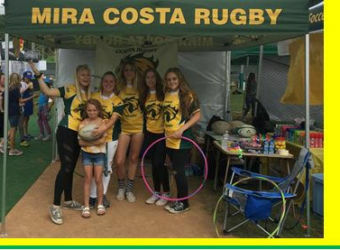 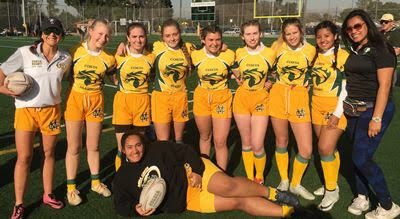 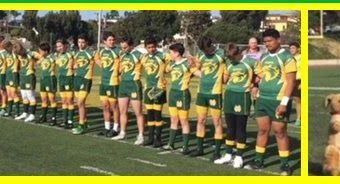 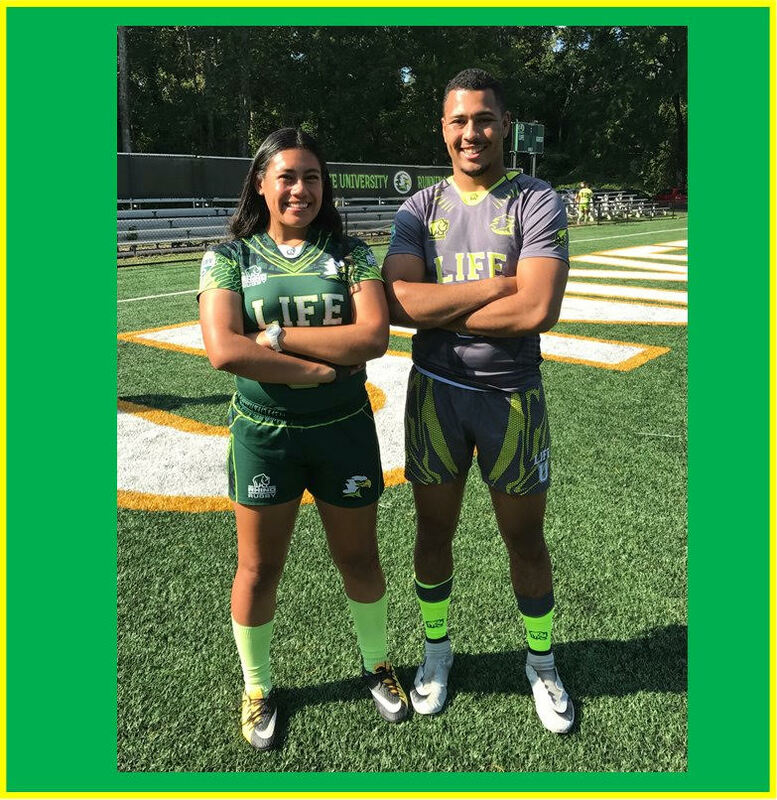 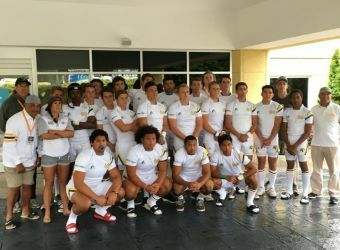 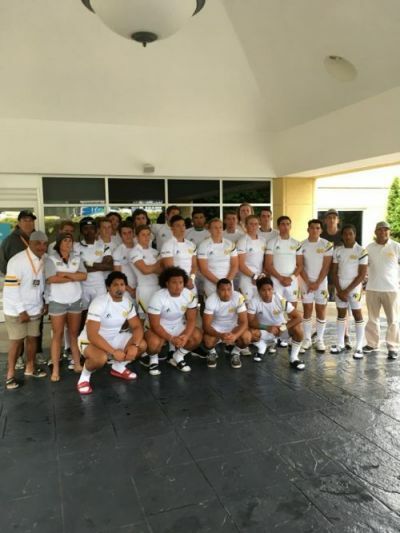 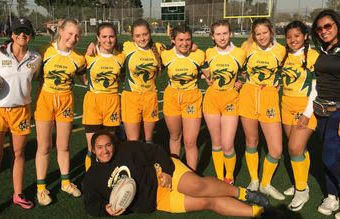 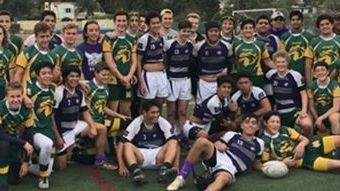 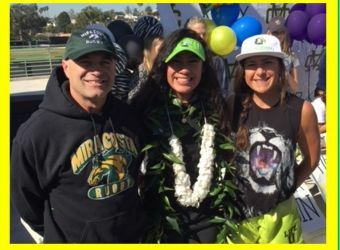 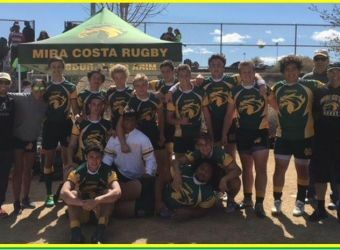 The new league features the top 8 high school rugby programs in Southern Cali­fornia, so the boys from Costa will have their hands full every match, with absolutely no walko­vers on their schedule. 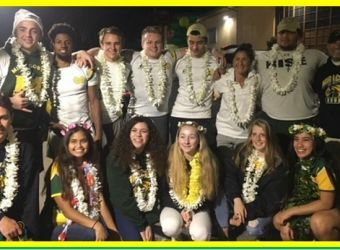 This year’s team boasts a bevy of seniors…15 total, nearly half the squad. 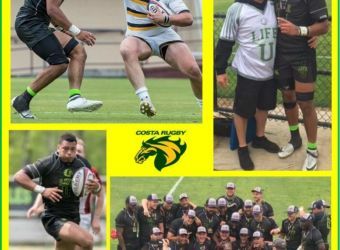 The team returns some key players. 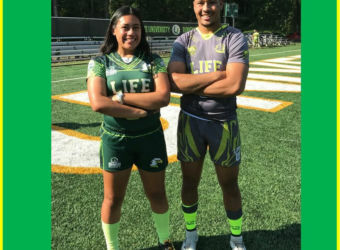 Evan Anderson returns at Fly-half, Austin Ti­radeau will move from Scrum-half to Number 8 and will become the first Number 8 to start for the Mustangs whose last name is not Tavai. 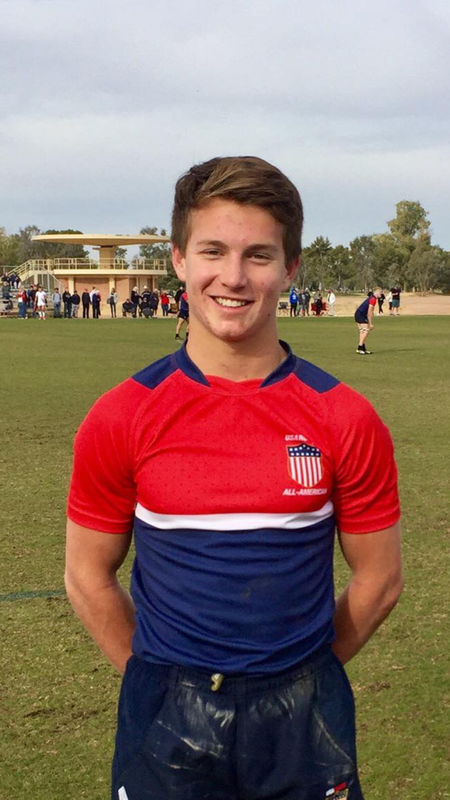 Reed Vabrey will move from the Forwards to the Backline and will join the experienced Slade Gordon at the Center position. 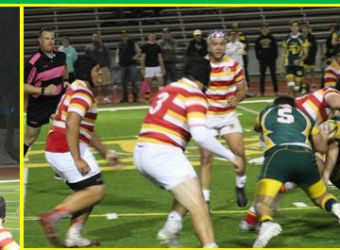 The Fullback spot, which has recently been a challenging position to fill for the Mustangs, will be filled by the ex­tremely talented Aiden Martinez. 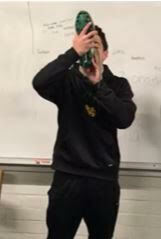 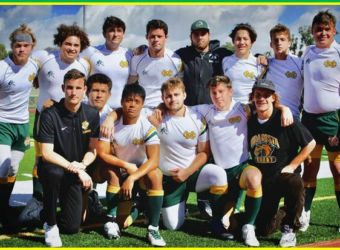 Luke Mohr will anchor the Forwards with the support of fierce competitors Ben Wilberding, Tomy Underragga and Jerum Cortez. 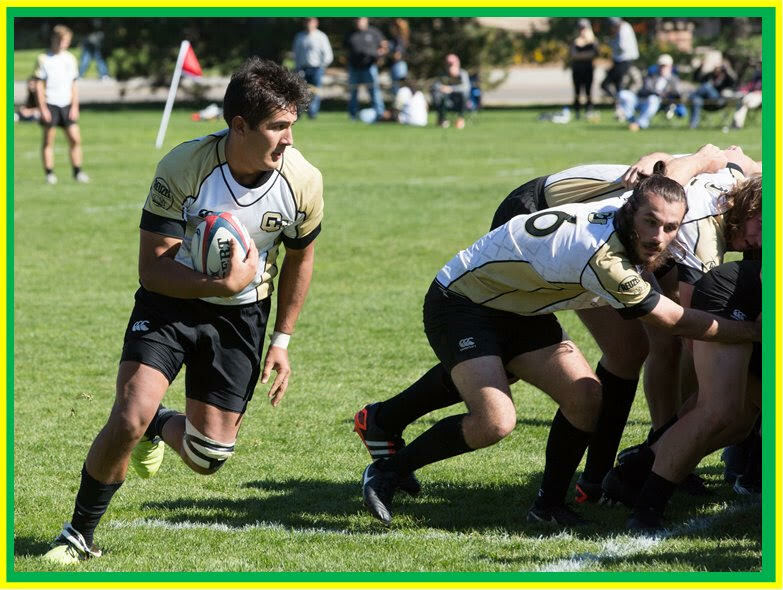 The Mustang For­wards should get some needed depth from newcomers Jordan Corral, Bobby Millea and Tyler Harkenrider. 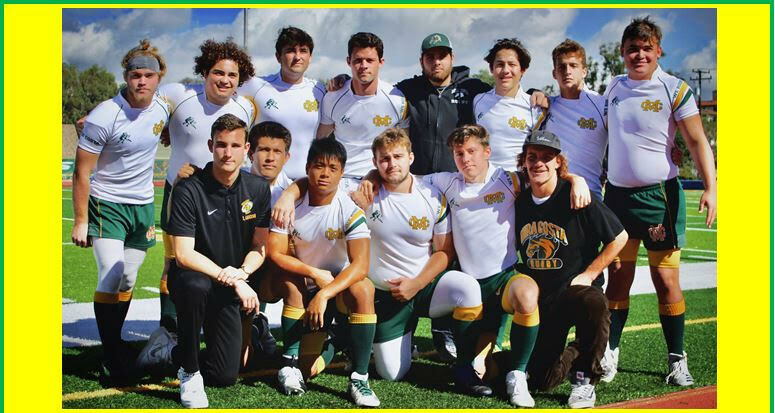 Helping to put it all together is a new addition to the coaching staff, Harrison Morrow ‘14. 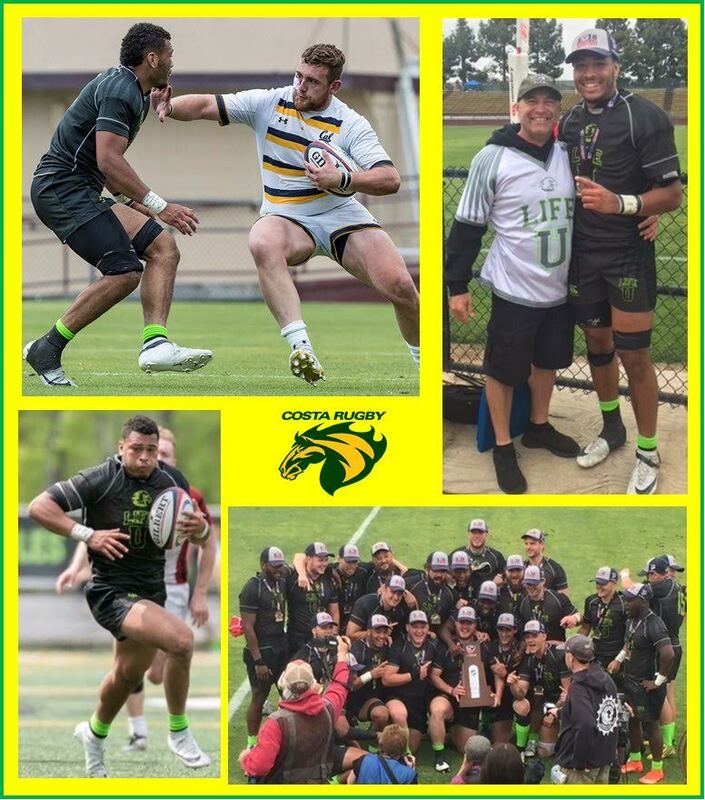 Coach Morrow has been a tremendous help to the program as he brings his 4 years of national championship experience from his days at UC Davis to the Costa program. 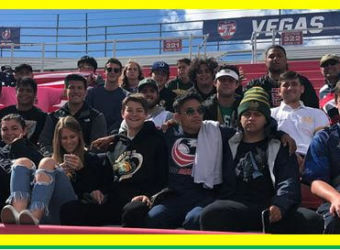 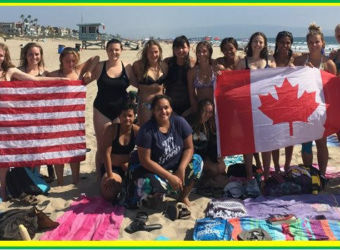 It should be an exciting year for the Mustangs as not only do they play a difficult schedule, but they will also be traveling to Wales, Great Britain as well as their annual Las Vegas trip. 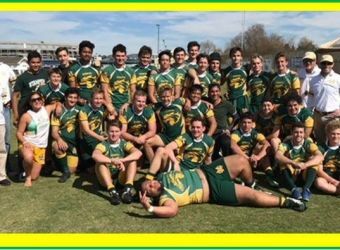 Please join us Saturday morning as we will be serving breakfast and playing rugby! 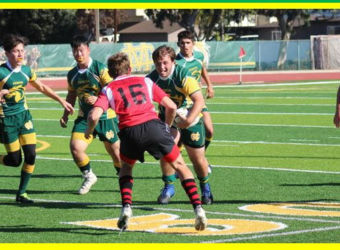 Rugby is a no-cut sport. 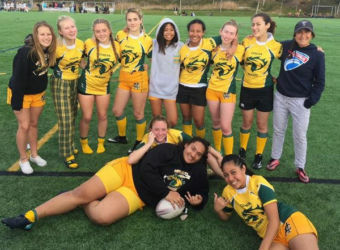 No prior experience is necessary, but it is helpful. 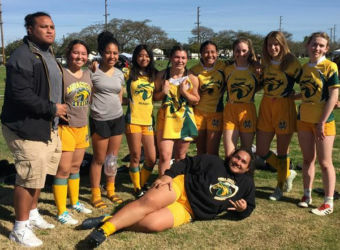 It is a winter sport which begins immediately following football season. It ends in February, depending on how far they go in the playoffs. 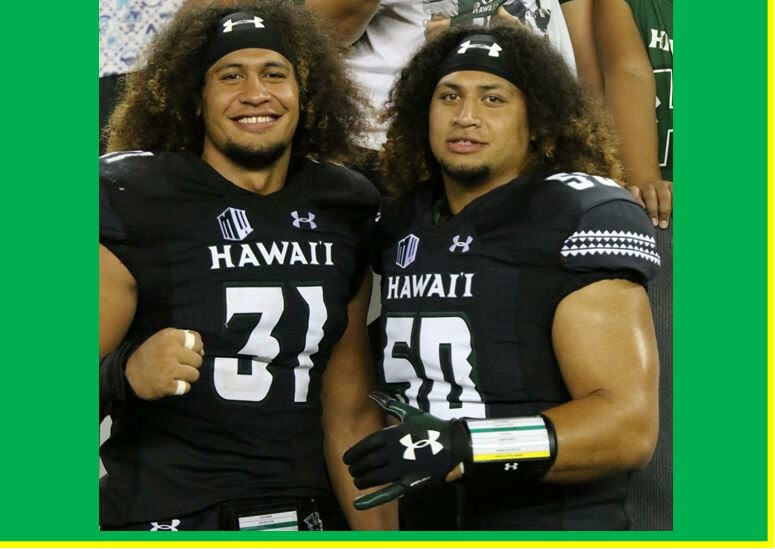 There are no off-season workouts.